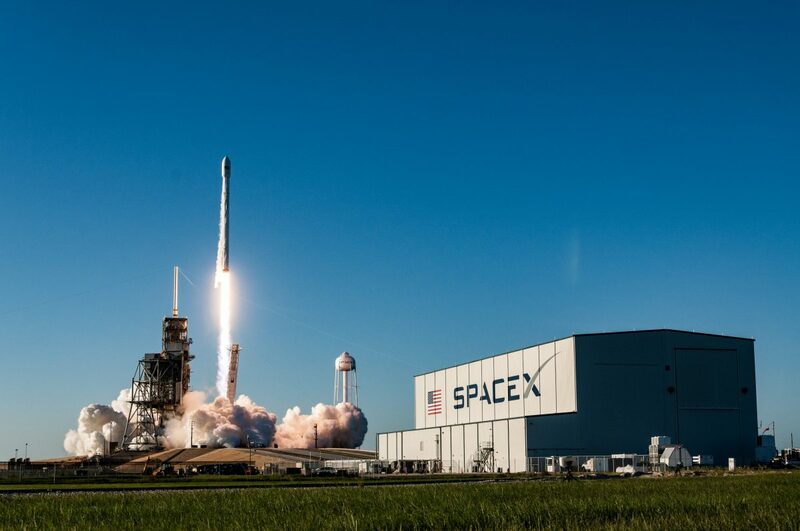 The first time Elon Musk’s SpaceX dared to bring home their workhorse Falcon 9 rocket marked a turning point for the aerospace industry. In the 60-year storied history of spaceflight, rockets have always suffered the dismal fate of crashing in the ocean, never to fly again. After being used just once. One December evening, this narrative would begin to change forever. On that fateful night, I ventured out to the beach to find a viewing spot relatively close to Cape Canaveral’s Landing Zone 1—where this recovery would be attempted. Simply witnessing history from afar wasn’t enough. I needed to fully experience it—to see the sky illuminate above me and to hear the rocket’s roar as it pierces the night sky. After finding a quiet spot by the water, I nestled my computer in the sand to track the mission’s progress and dialed into the countdown broadcast with my phone. 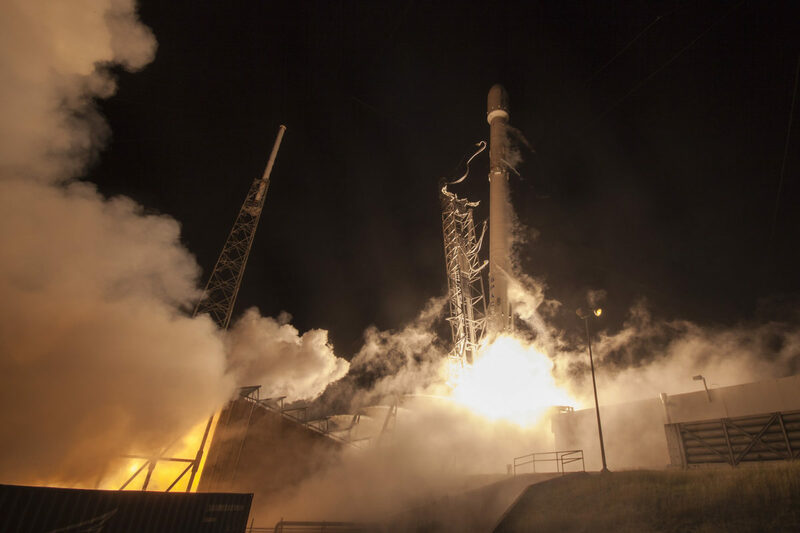 I sat there, waiting and recalling the road to this night which began six months earlier when panic and confusion ensued as the Falcon 9 exploded in the clear skies above us. 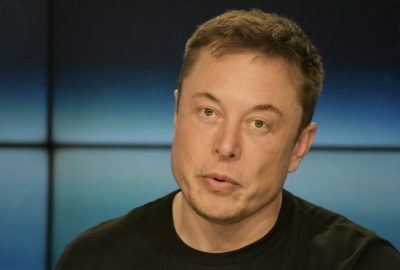 The night of the first attempted ground landing would also be SpaceX’s ‘return to flight’ following that disaster and much was at stake. 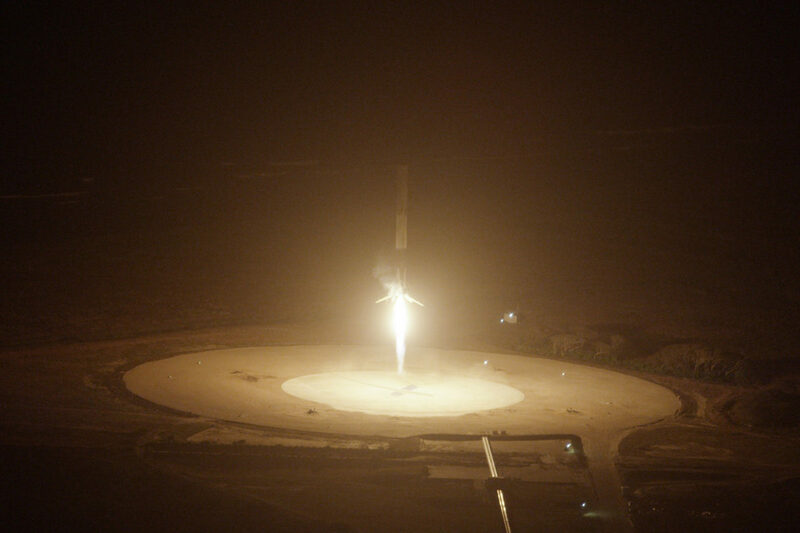 I stood up anxiously as I heard the start of the 10-second countdown and peered quickly over to SpaceX’s launch pad. Rising cloud plumes surrounded the vehicle and as it lifted off the ground, a sharply defined flame trailed behind. The rocket was now beyond the clouds and en route to deliver its payload to orbit––out of sight to the naked eye. Minutes later, something startling appeared in the skies above me. 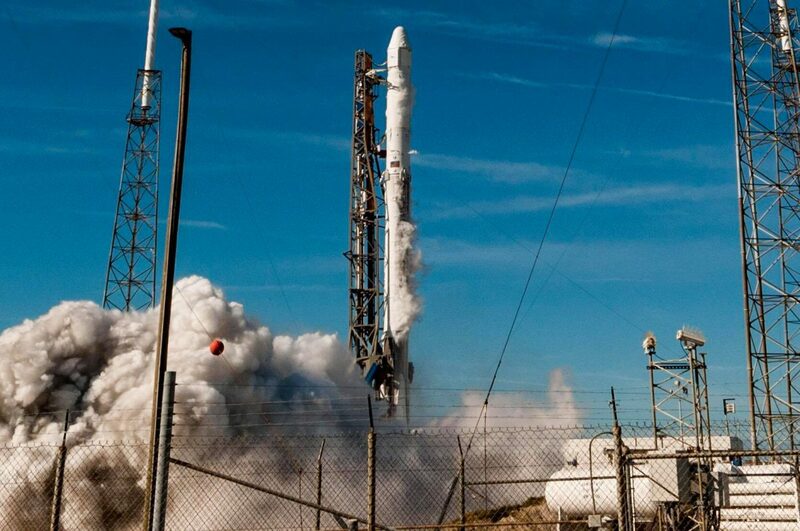 It was the Falcon 9 encased in a globe of fire caused by the hot re-entry. There was an eerie calm during its journey home and I held my breath in those few moments before touchdown. The rocket eased down with grace and precision until all I could see was an otherworldly glow settling over the horizon. Suddenly, I was violently woken from my state of awe by a sonic boom that shook the ground for miles. 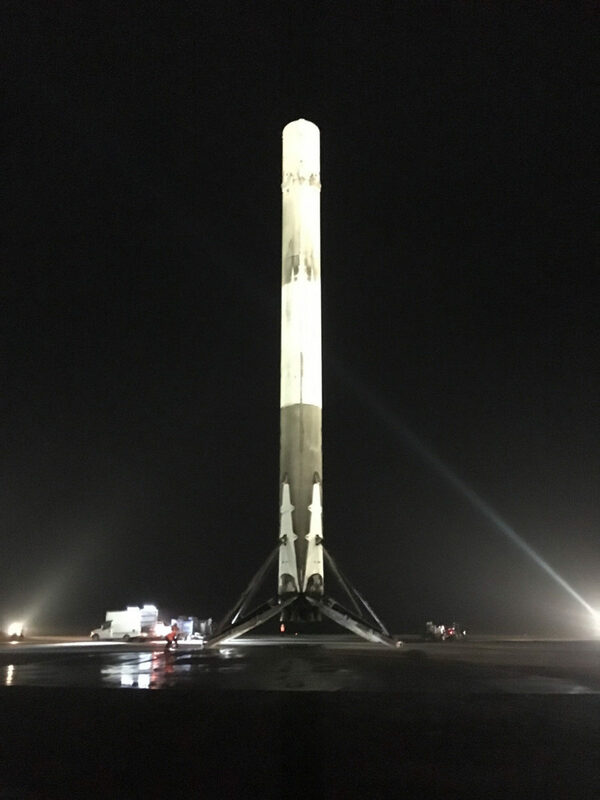 My gasps joined a chorus of others as the Falcon 9 stood tall and valiant on its new landing pad.